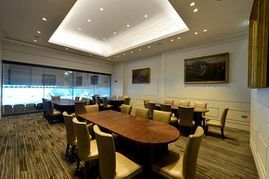 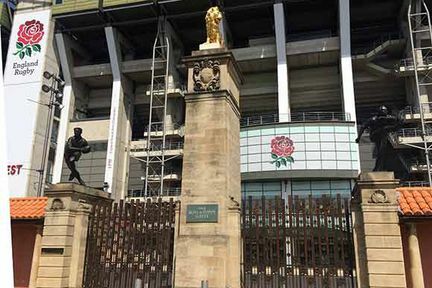 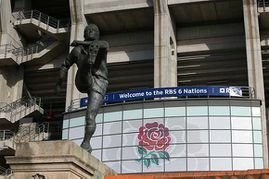 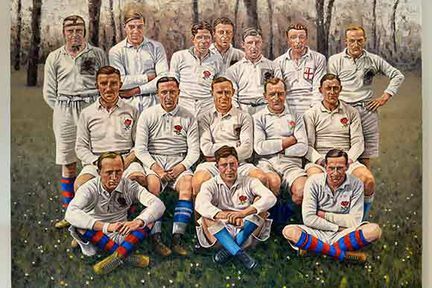 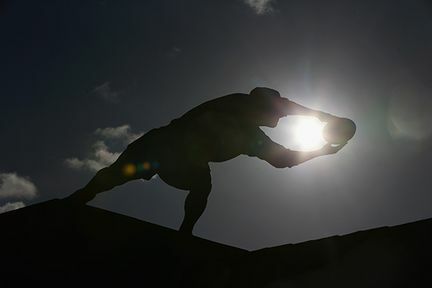 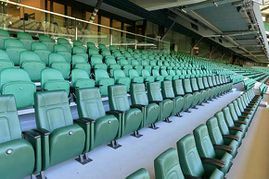 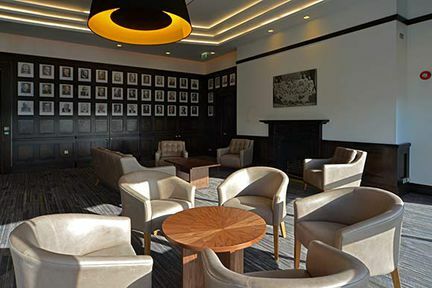 Explore Twickenham Stadium with a rugby expert on a behind-the-scenes tour, then journey through rugby history in the brand new World Rugby Museum. 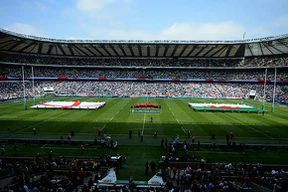 Twickenham built in 1909 is the iconic Home of England Rugby. 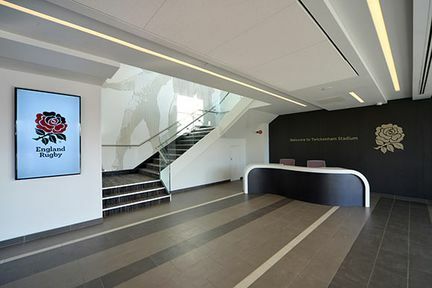 On a guided tour access some of the most exclusive parts of the stadium. 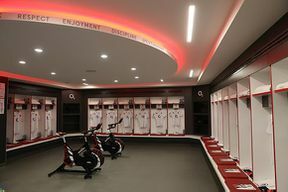 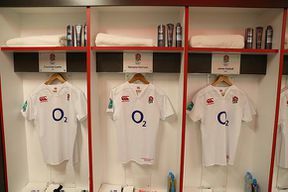 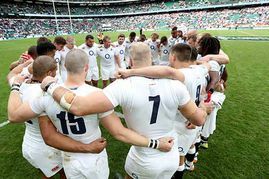 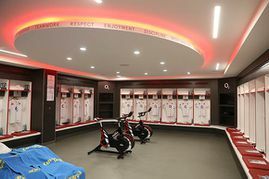 Take a seat in the England dressing room, absorb the atmosphere in the royal box, get a birds eye view from the top of a stand and imagine the roar of the crowd as you run out of the players’ tunnel to pitch side. 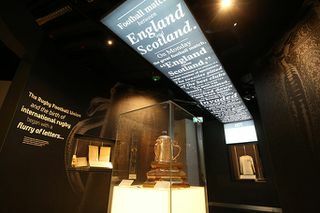 The World Rugby Museum tells the story of rugby from around the world explore glittering trophies, see the oldest international rugby jersey, discover “What Kind of Rugby Player Are You?” in the Play Rugby Zone, re-live some of rugby’s most memorable moments, see the oldest international rugby jersey and “Choose your own World XV. 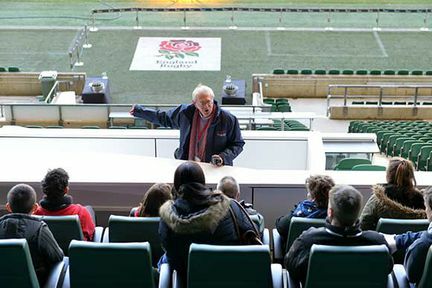 Disabled Access: The stadium tour route is fully accessible. 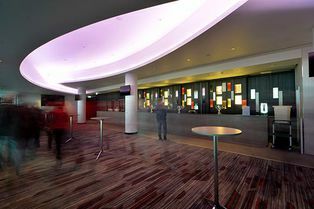 Customers are recommended to arrive at least 20 minutes before the start of their tour. 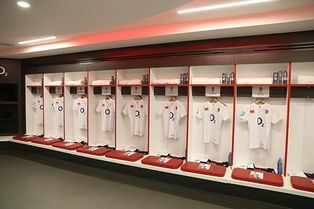 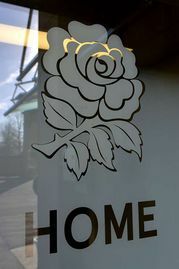 Tours start from the England Rugby Store in Twickenham’s South Stand. Vouchers are only valid for the date and time booked on the tour and all tours are guided and have a fixed capacity for the comfort and enjoyment of visitors.